Leatherman is a brand of multitools and knives made by Leatherman Tool Group of Portland, Oregon, US. The company was founded in July 1983 by Timothy S. Leatherman and Steve Berliner in order to market his idea of a capable, easily portable hand tool with multiple functions. 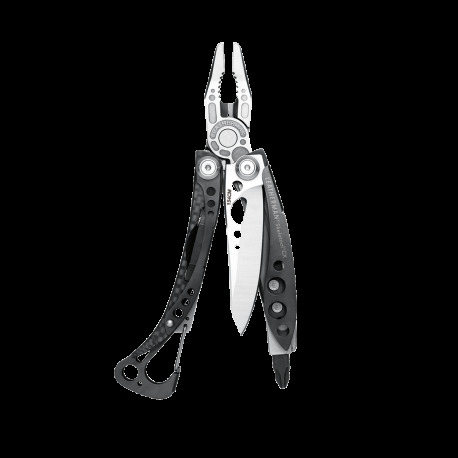 That same year Leatherman sold the first multitool, which was called the PST (Pocket Survival Tool).